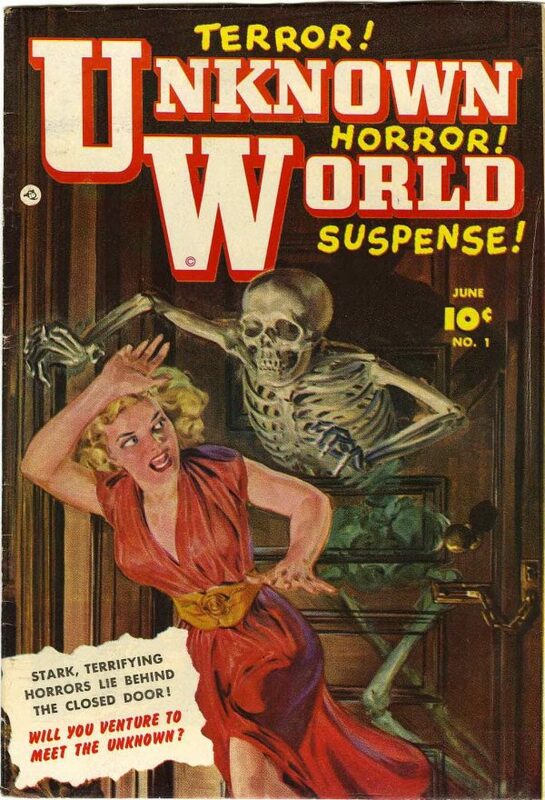 Skeleton and skulls are naturally creepy, especially when they’re still moving and talking! 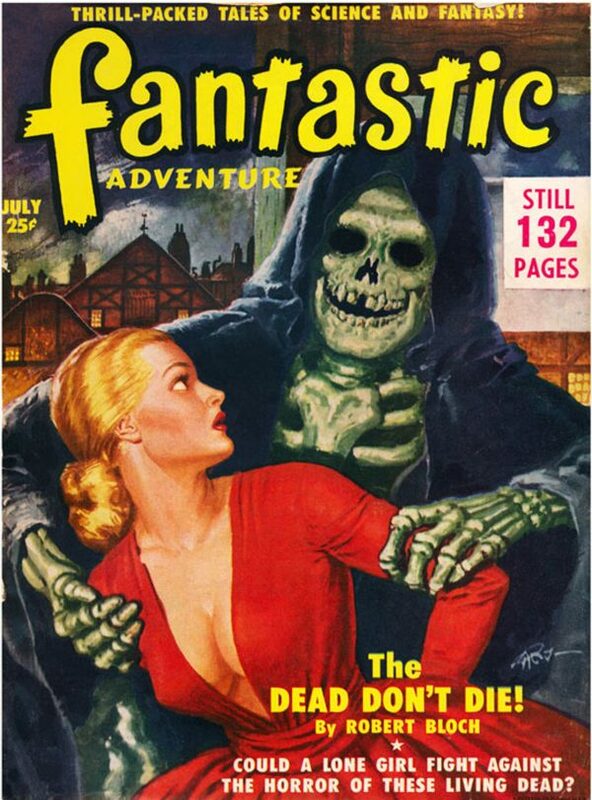 Skulls and bones were a mainstay on the covers of pulp and especially horror related magazines. 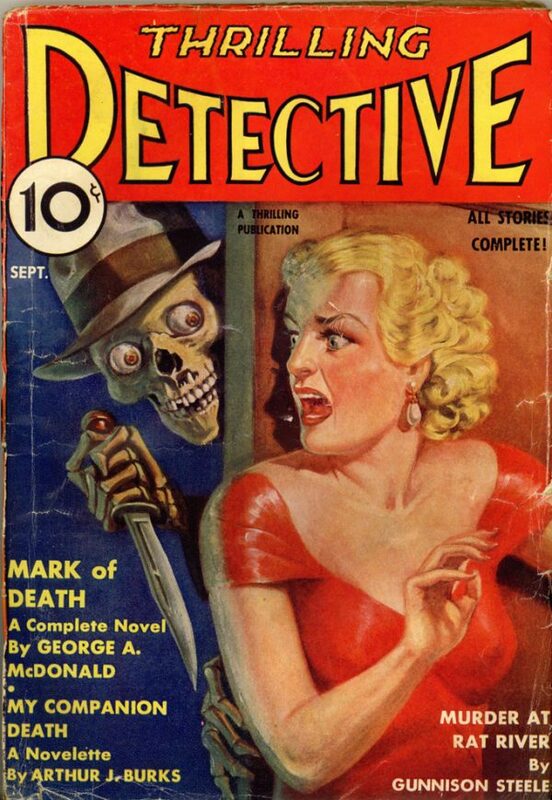 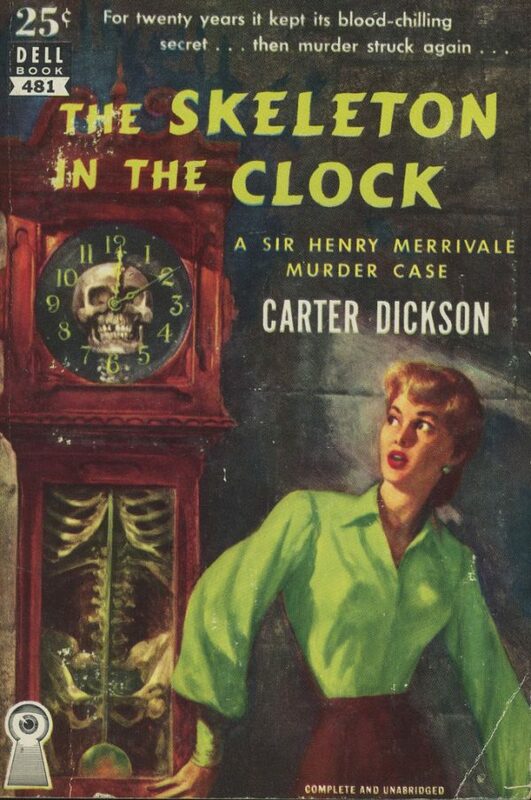 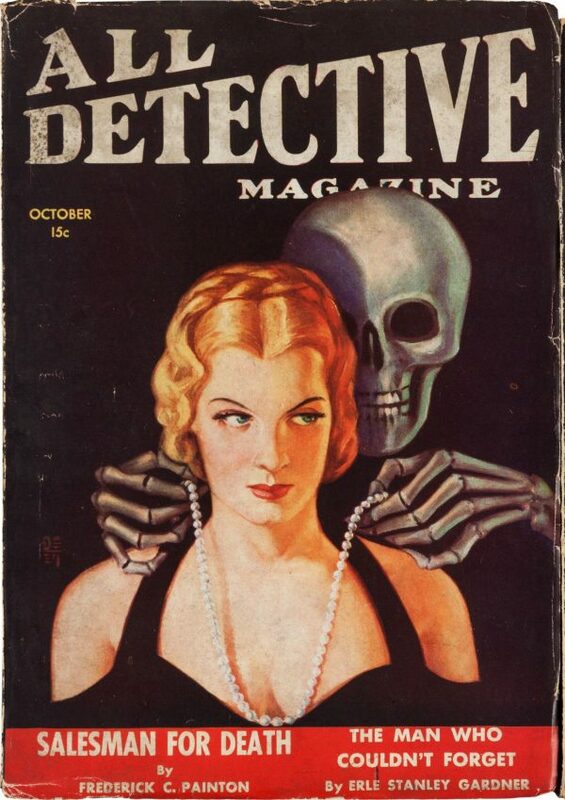 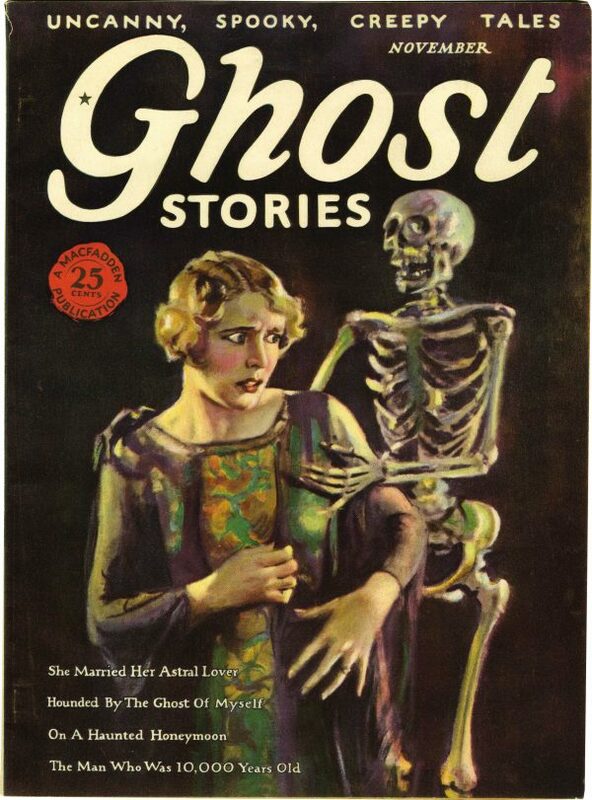 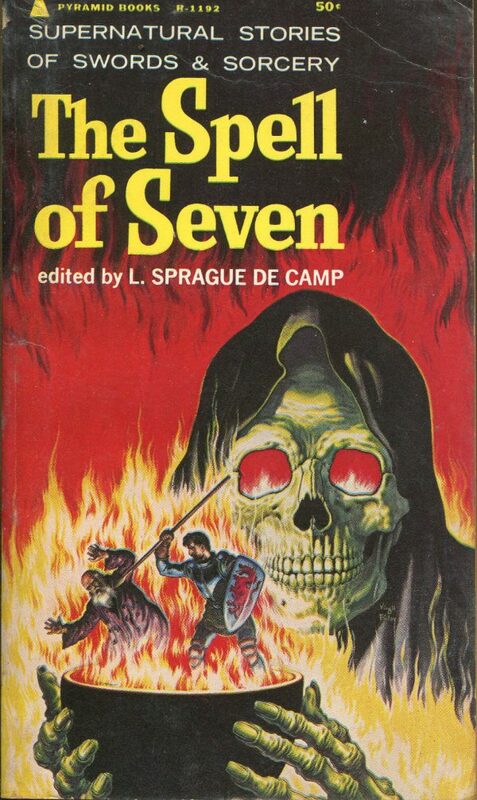 For this Halloween, take a trip back into the bony past with a few skeletal covers from the pulp era! 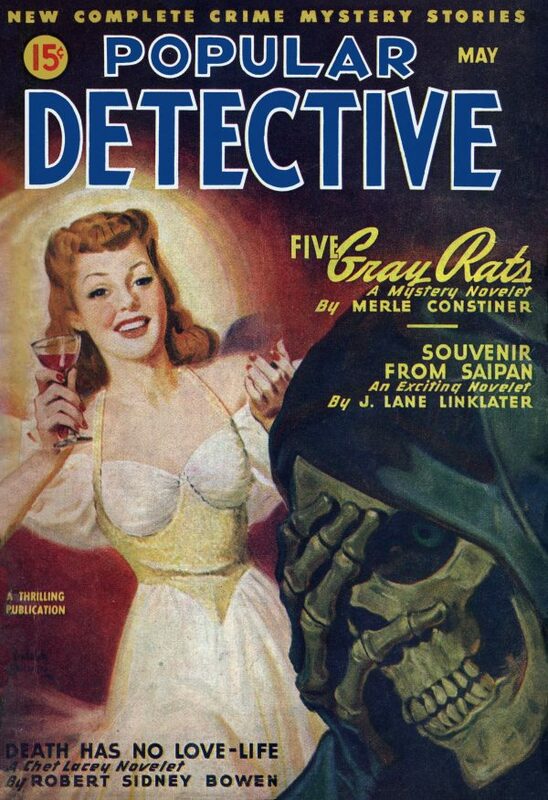 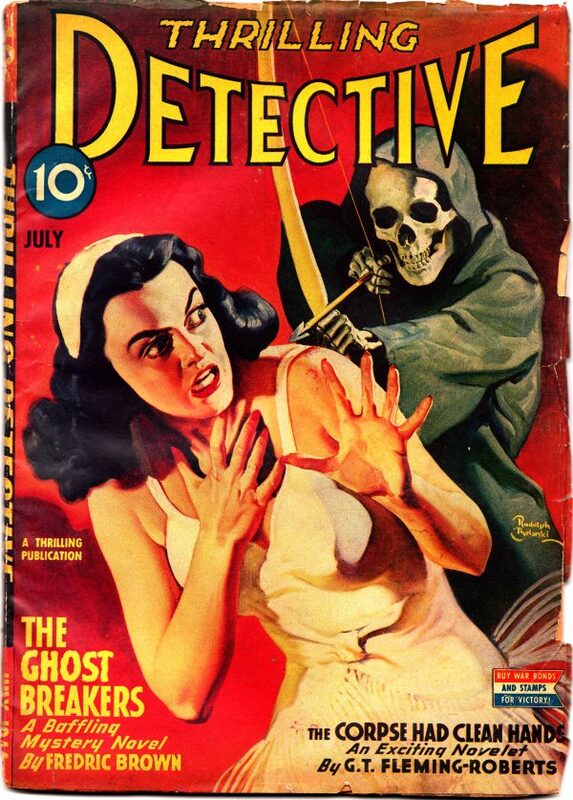 No Trigger Warning Can Protect You From The Dangerous Covers Of Dime Detective Magazine!